Xbox 360 - *Not a Hint, Its an unlockable! 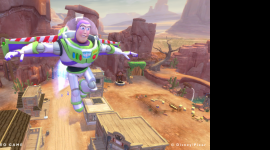 We have 35 questions and 22 answers for Toy Story 3: The Video Game. Check them out to find answers or ask your own to get the exact game help you need. I found eveything in sids house but I've found everyt..
How do I get pig? 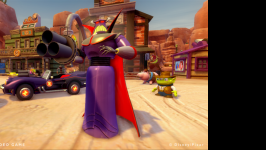 There are 36 trophies for Toy Story 3: The Video Game, click here to see them. 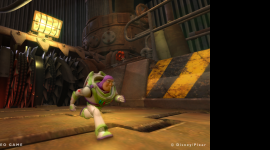 Developer diary focusing on the c..
We have 1 Walkthroughs for Toy Story 3: The Video Game.